If you like fashionable over-the-ear headphones, today's Amazon Gold Box deal is for you. 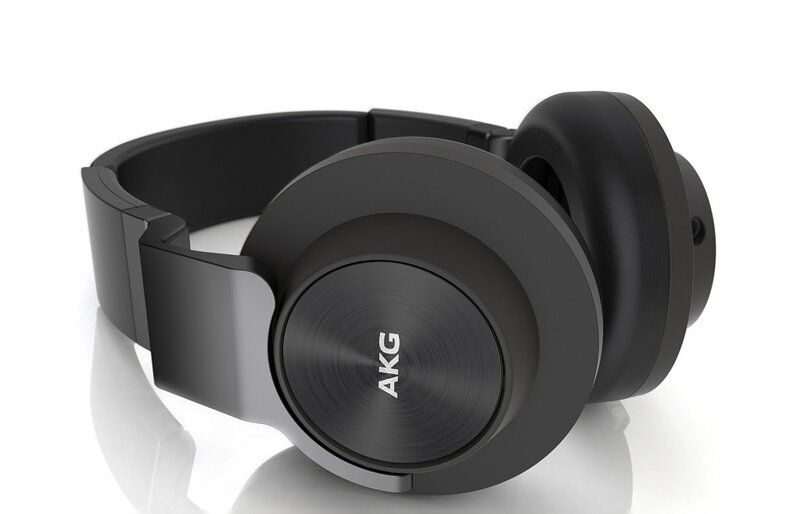 AKG's K545 headphones are relatively portable for over-the-ear headphones, equipped with a folding mechanism so you can take them wherever you go. Previously $150, today only you can get them for $99. As you can see above, this model comes in several color combinations. I prefer the standard black but the white is pretty handsome and many of you will like the other two combinations as well. According to CamelCamelCamel, this is the all-time lowest price for these headphones. While today's price drop is from $150, just a couple of days ago they were nearly $170 and were even higher before that. The cord is detachable which is a plus for many. This also allows you to choose whether to use a universal inline remote or an Apple-specific one—I can guess which one Android Police readers will be going for. The hardware on these headphones, like the 50mm drivers, is high quality for the price point as well so don't think you're just buying a pretty face. As with all Gold Box deals these are a one-day offer and supply may run out. You can buy them now at Amazon.